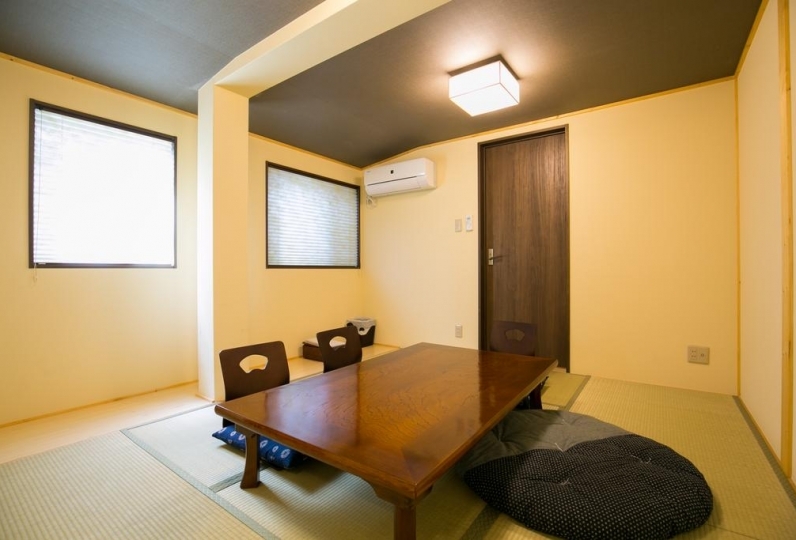 About 15 minutes away on foot from JR Kyoto Station, Kyoto Takasegawa Villa is located in a quiet area along the Takase River which was where the famous work by Mori Ogai, Takasebune, was set. 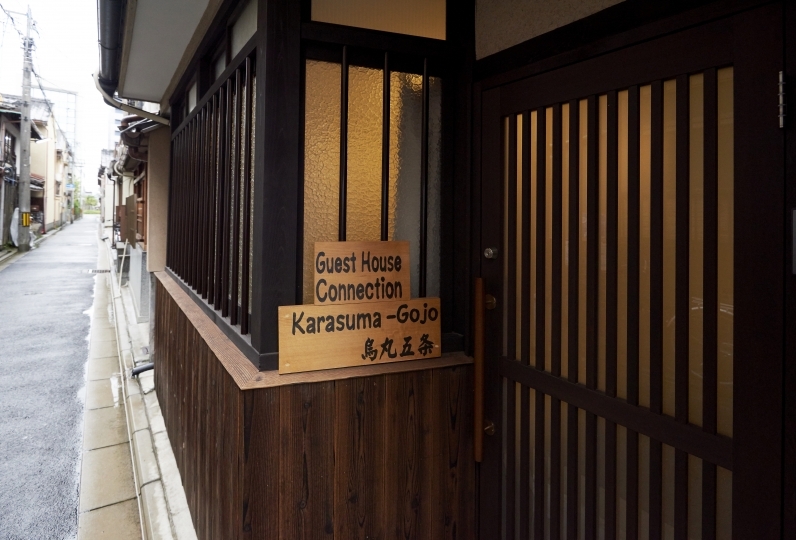 The owner, born and raised in Kyoto, focuses on providing guests an authentic experience of Kyoto and this hotel is a fusion of both tradition and modern functionality. 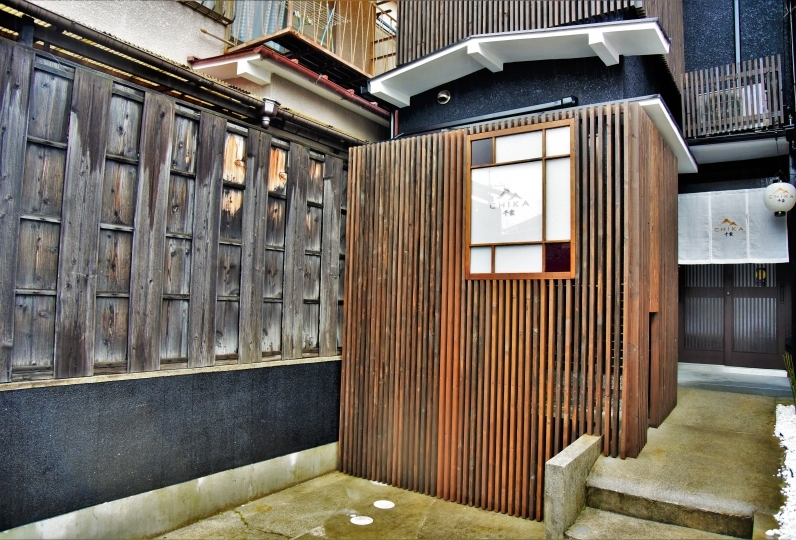 The traditional Japanese-style building, with wooden lattices and earthen walls, features a passcode lock at the entrance. Guests can be assured of the security here with no need for keys and complicated checkout procedures. 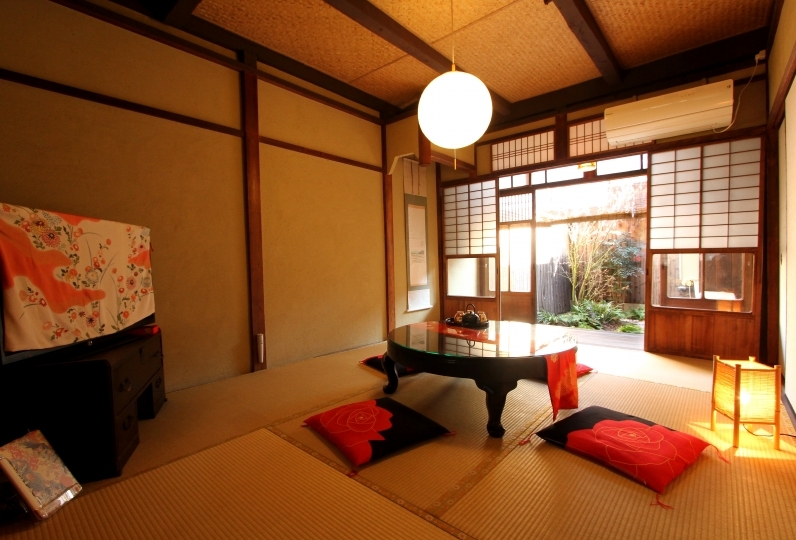 The rooms are covered in tatami, creating a sense of calm and tranquility. The unique-looking chairs are custom-made for this hotel to provide comfort while keeping a stylish design. 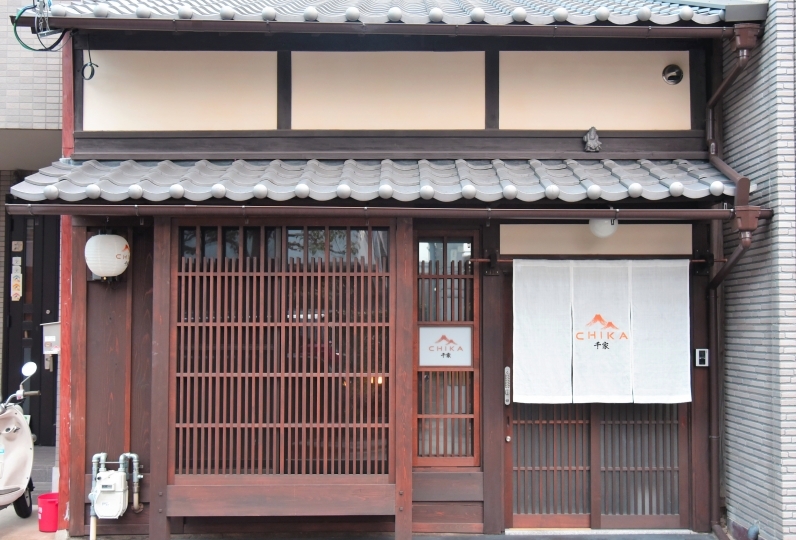 All amenities are specially selected such as the Shimizu tableware and high-quality Imabari towels. The bath is custom-made from Japanese cypress wood. The wood improves the water quality which is beneficial to the skin. Enjoy a relaxing bath enveloped in the fragrance of the cypress wood. The breakfast at this hotel is what makes it truly stand out. A full-fledged Japanese breakfast from the established Japanese restaurant Izusen will be served in your room. Fully enjoy the taste of the food in the comfort of your own room. 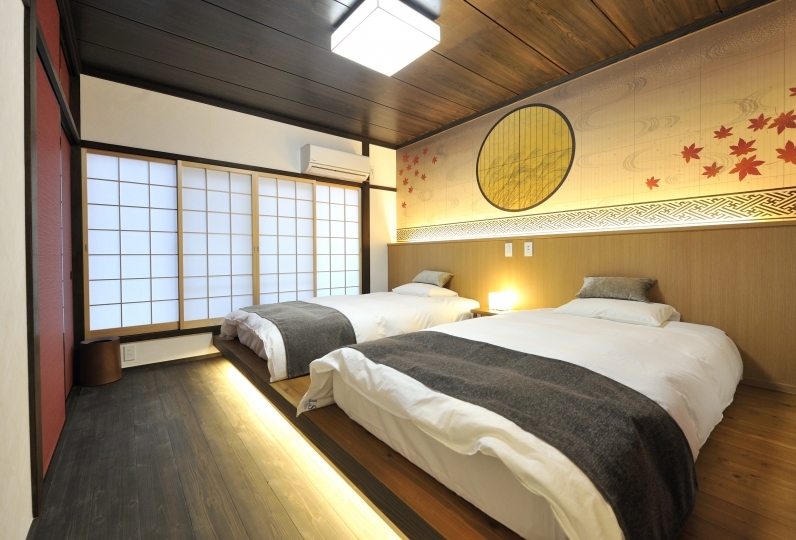 At a novel machiya hotel that has done away with the serious image of regular hotels, enjoy a truly calming and relaxing holiday at a Kyoto machiya house. Especially the Hinoki bath was the best. 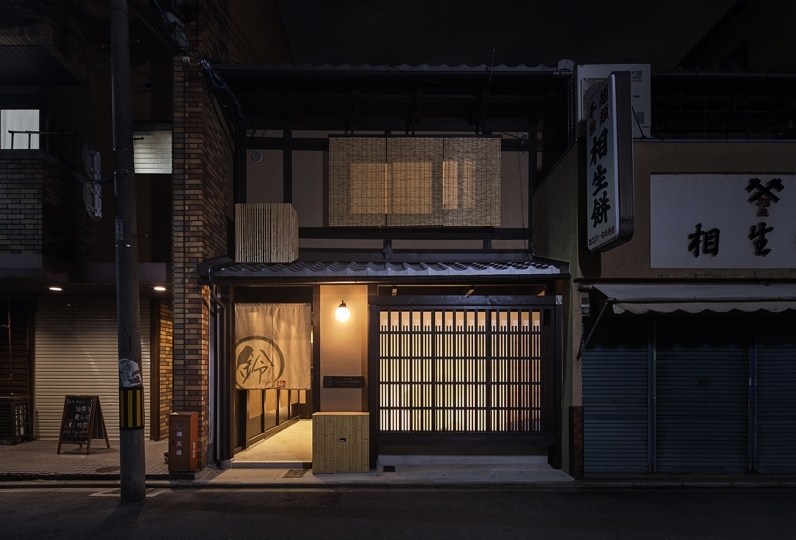 When I come to Kyoto, I want to stay again and recommend it to my friends. The room is also the best, the key is not, I want the system to adopt it elsewhere as well. This time, two people used it. There was also the opponent 's birthday, I asked for more than in advance, but I was able to respond carefully and I was able to spend safely and happily. Thank you very much. There is no restaurant in the hotel. *The breakfast serving time may vary. 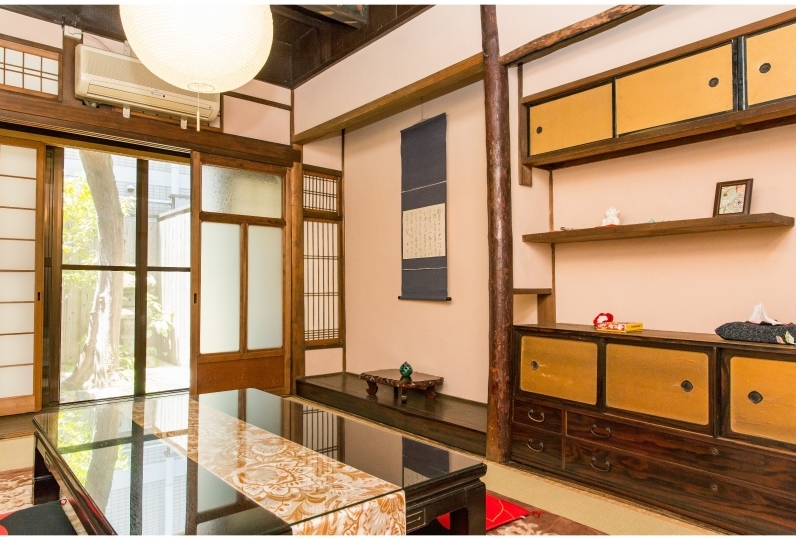 The first thing you will notice after stepping into the room is the fragrance of the Japanese cypress wood. We have a bathtub made fully from Japanese cypress wood that is rarely seen in hotels. The water quality of the cypress bath is gentle and is known to be beneficial to the skin. You will want to stay in the bathtub with a feeling that you can only experience with a hot spring as it gently embraces your body. ●All rooms are equipped with separate passcode keyless locks and there is no need for complicated checkout procedures. 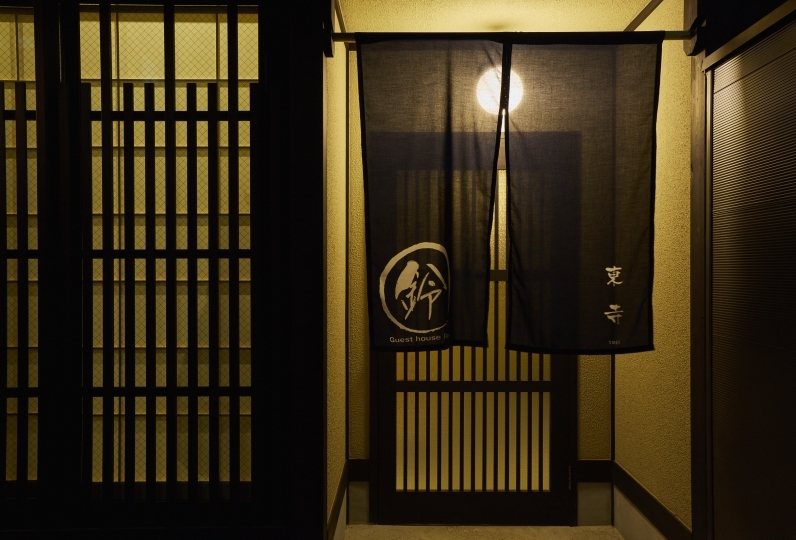 ■We provide gentle Imabari towels and comfortable Simmons beds. ●Our amenities are natural cosmetic brand L'Occitane from Provence. 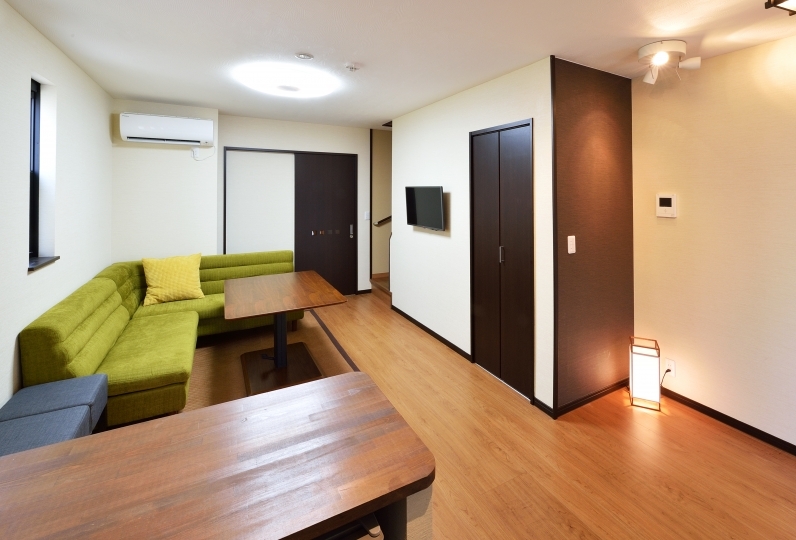 ■The rooms are equipped with 40-inch LCD TVs, bathroom drying systems, air humidifier and purifier, and microwave ovens. ●All cups, saucers, and plates are custom-made Shimizu tableware. 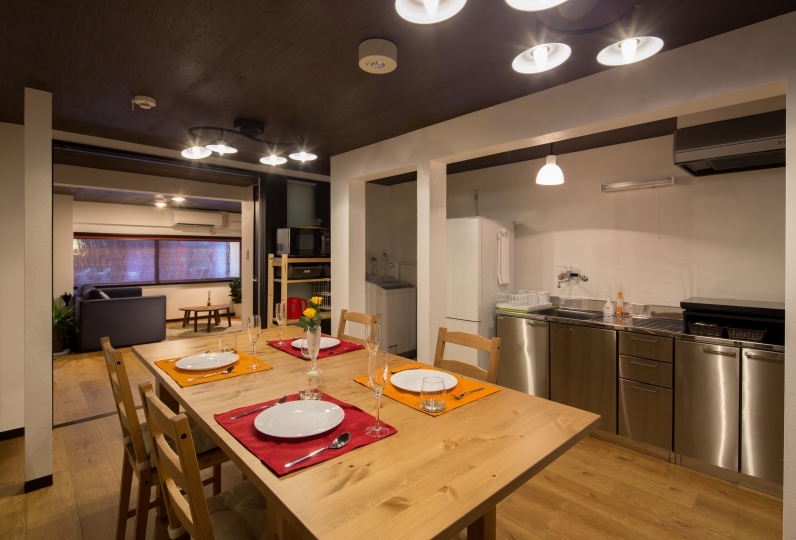 【Michelin Qualified】Machiya Hotel Kyoto Takasegawa villa pays great attention to everything from the exterior, interior, and furniture for guests to stay as they are living here. 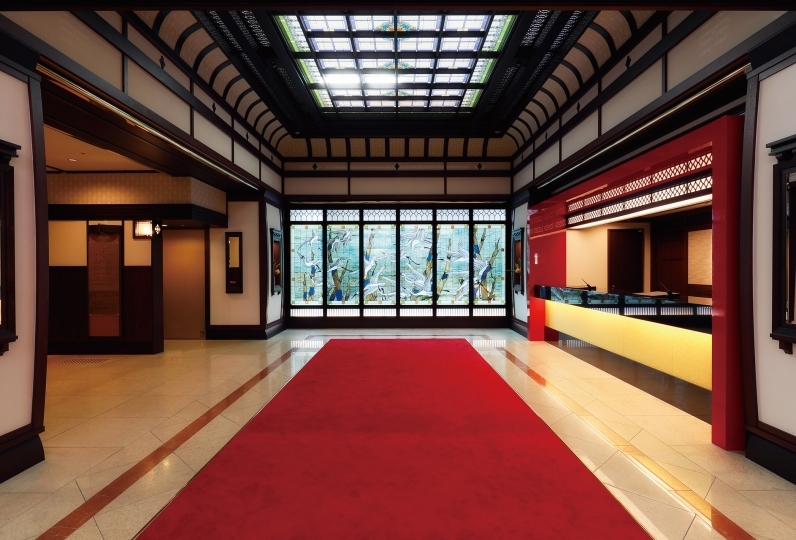 Located within walking distance from Kyoto Station, World Cultural Heritage Sites such as Kiyomizu Temple, Sanjusangendo and Nishi-Honganji Temple. We do not accommodate children younger than elementary school age, even if they are sharing beds.